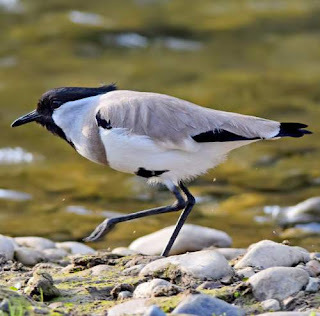 The river lapwing (Vanellus duvaucelii) belongs to the family Charadriidae under the order Charadriiformes. The family Charadriidae was introduced by the English zoologist and marine biologist William Elford Leach, MD, FRS (2 February 1791 – 25 August 1836) in 1820. 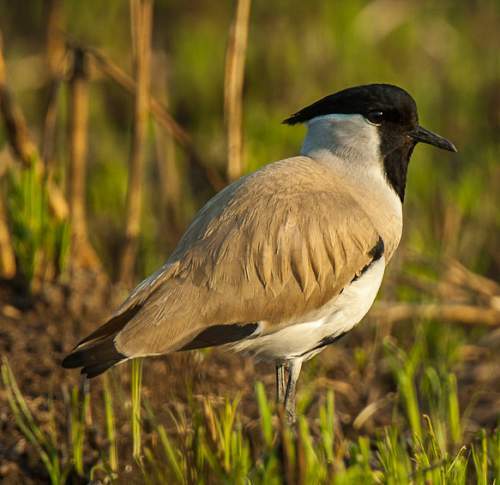 In the years up to 1850 alone 137 new species were named honoring him. The family Charadriidae is divided into subfamily Vanellinae and Charadriinae. The subfamily Vanellinae has two genera classified under it and the subfamily Charadriinae has eight genera under it. 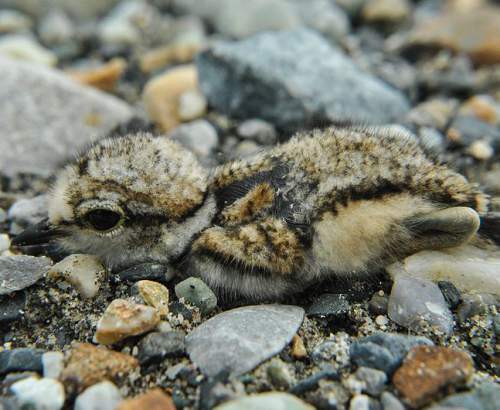 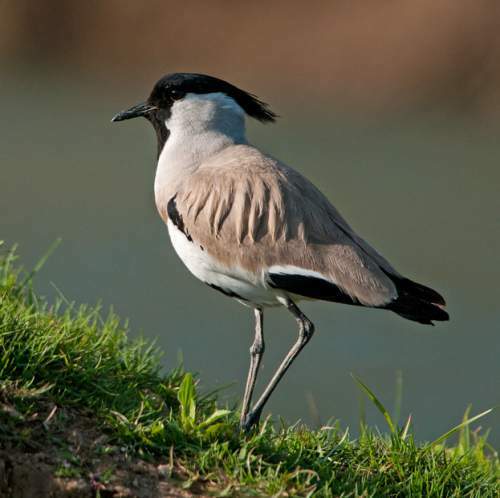 The subfamily Vanellinae are crested plovers noted for their slow, irregular wingbeat in flight making a distinct sound. 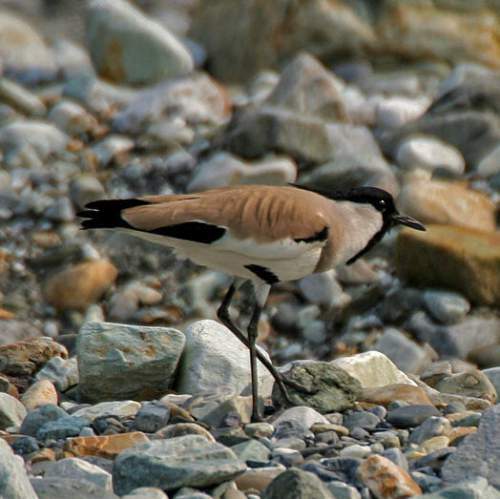 The genus name Vanellus is in reference to the sound. "The name "vanellus" is Latin for "little fan", vanellus being the diminutive of vannus ("winnowing fan")" The genus Vanellus has twenty four extant species classified under it. There are four species known only from fossil or subfossil remains. 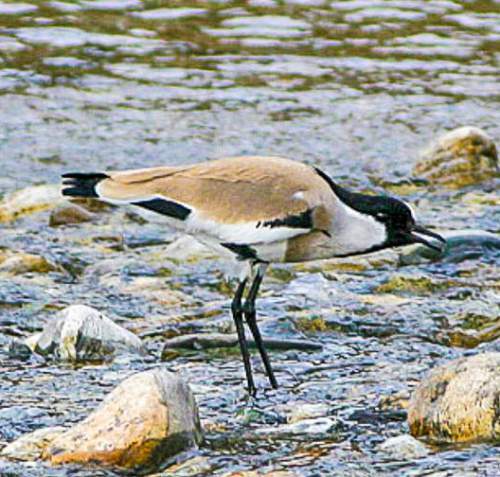 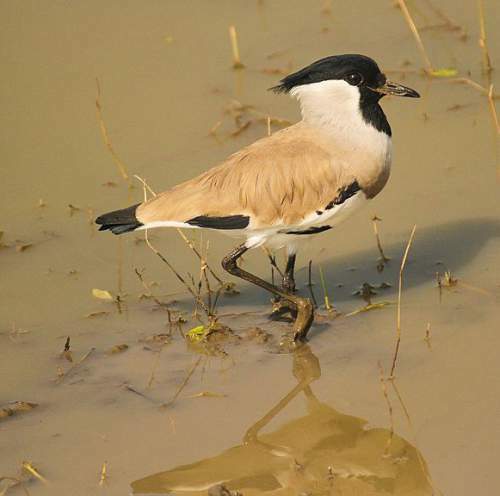 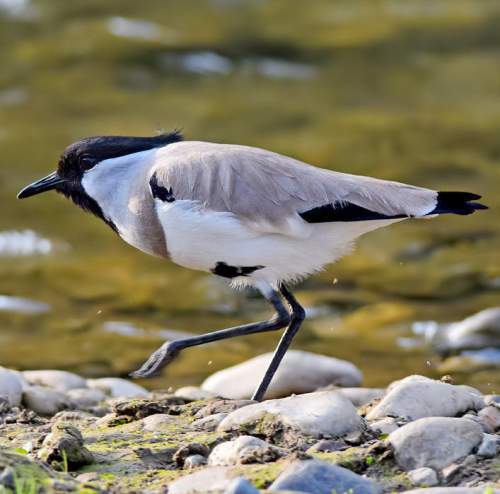 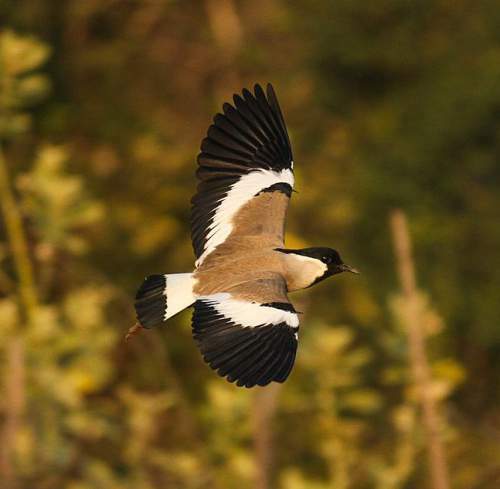 Current topic in Birds of India: River lapwing (Vanellus duvaucelii) images.